The 7th Annual Addictions and Mental Health Conference is taking place May 26, 27 and 28 at the Westin Harbour Castle, Toronto (1 Harbour Castle). 3 Days. 7 Streams. 42 Sessions. 400+ Attendees. 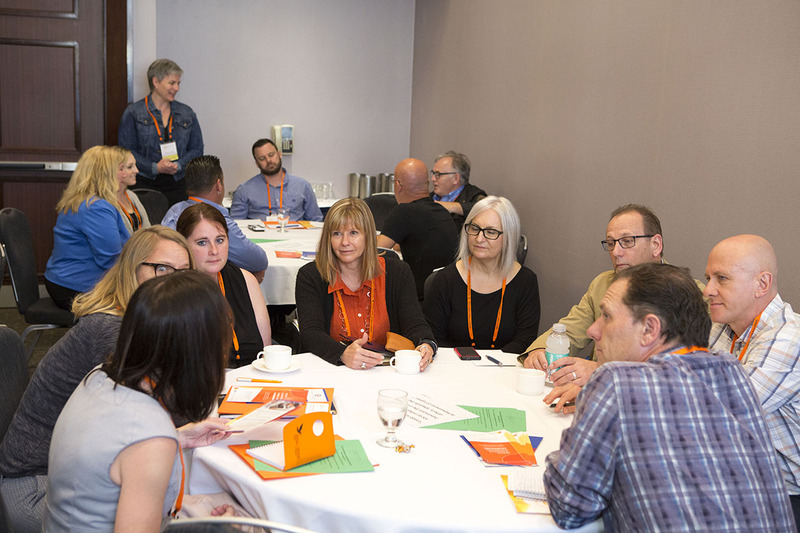 From May 26 to May 28, join leaders from across the province and across the mental health and addiction sector for three days of learning, networking and growing. We’re excited this year to be bringing the conference to the Westin Harbour Castle, downtown Toronto, 1 Harbour Square. We look forward to seeing you there! 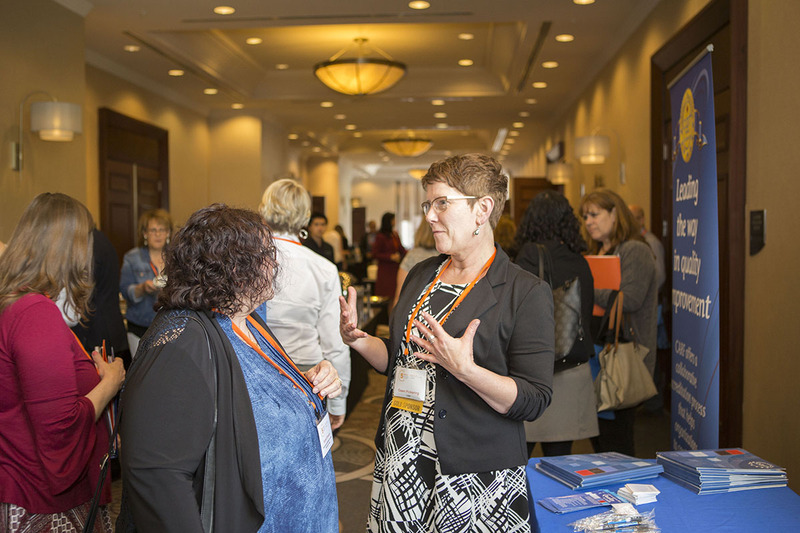 Subsidies up to $1,000 are available to help cover registration fee, travel costs and more for #AMHO2019! Submit your application form by April 19, 2019 to be considered. A concurrent Leadership Forum will be taking place on the afternoon of Monday, May 27 for senior leaders of AMHO member organizations. Agenda and details coming soon! 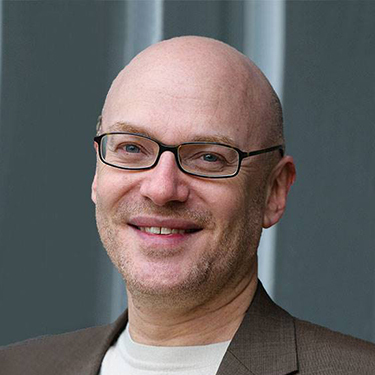 Counselor and stand-up comic David Granirer has motivated and uplifted thousands with his laughter in workplace keynotes and workshops. Studies show laughter positively affects our mental and physical health. Granirer’s presentations show people how to “lighten up” at work and at home, while energizing individuals and enhancing group morale, trust and support. Audiences will learn how to bring laughter and playfulness into their lives, reducing stress and tension, increasing productivity, improving health and wellness, and increasing their ability to cope with change. Granirer’s entertaining, interactive presentations are packed with practical information and techniques that can be put to work immediately by individuals and organizations. 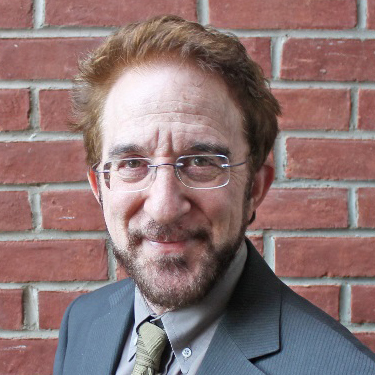 His playful humour and creative group facilitation style turns any speaking engagement or training session into a fun, inspiring, and applicable experience. 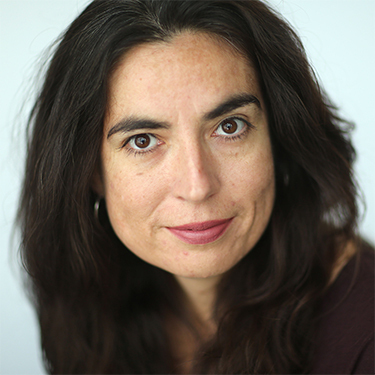 An award-winning journalist and author, and the First Ojibway woman to deliver the CBC Massey Lectures, Tanya Talaga is an acclaimed storyteller. Her book Seven Fallen Feathers, a national bestseller that introduced us to seven Indigenous high school students who mysteriously died in Thunder Bay, won the 2018 RBC Taylor Prize. In her powerful keynotes, Tanya shares Indigenous stories from across Canada and the world, humanizing the legacy of cultural genocide and sharing her hope for a more inclusive and equitable future. Tanya is of Polish and Indigenous descent. Her great-grandmother was a residential school survivor and her great-grandfather was an Ojibwe trapper and labourer. For the past 20 years, Tanya has worked as a journalist, and now columnist, for The Toronto Star. She has been nominated five times for the Michener Award in public service journalism. From 2017-2018, Tanya was the Atkinson Fellow in Public Policy through The Canadian Journalism Foundation. Tanya is also the bestselling author of two books All Our Relations: Finding The Path Forward and Seven Fallen Feathers. In addition to the RBC Taylor Prize, Seven Fallen Feathers also won the Shaughnessy Cohen Prize for Political Writing, and the First Nation Communities Read: Young Adult/Adult Award. It was also a finalist for the Hilary Weston Writers’ Trust Nonfiction Prize and the BC National Award for Nonfiction, and was named CBC’s Nonfiction Book of the Year and a Globe and Mail Top 100 Book. In addition to the CBC Massey Lectures — a renowned lecture series that travels to cities across Canada — Tanya has also spoken to diverse audiences ranging from university students and schoolchildren to corporate and non-profit organizations. Join us at our Community of Practice meetings taking place the day following the Conference on May 29, 2019 at the Westin Harbour Castle! The host hotel for the 7th Annual Addictions and Mental Health Conference is the Westin Harbour Castle at 1 Harbour Square. A special rate is available for conference delegates starting at $209/night. Book by May 6 to take advantage of this deal! AMHO is proud to partner with Porter Airlines and AIr Canada to offer discounts on airfare for those flying to Toronto for the conference! Receive a 10% discount* to and from Toronto (YTZ) for air travel between May 24 and May 31, 2019. Book using promo code AMHO2019 at www.flyporter.com. Receive a 10% discount** to and from Toronto (YTZ of YYZ) for air travel between May 19 and June 5, 2019. Book using promo code YRXN2CF1 at www.aircanada.com. Sponsorship and exhibiting at the 7th Annual Addictions and Mental Health Conference is an opportunity to gain access to over 400 leaders in addiction and mental health from across Ontario. The Conference will be taking place at the Westin Harbour Castle from May 26, 27 and 28, 2019. 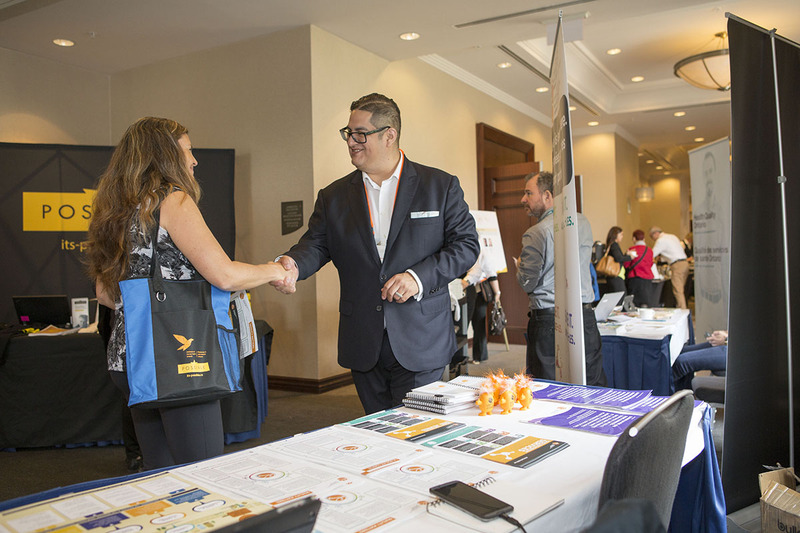 Download our sponsorship and exhibiting package with more details about the great opportunities at #AMHO2019. Questions? Please contact Jenny Santokhi at jenny.santokhi@amho.ca. Thank you to our generous sponsors for #AMHO2019!